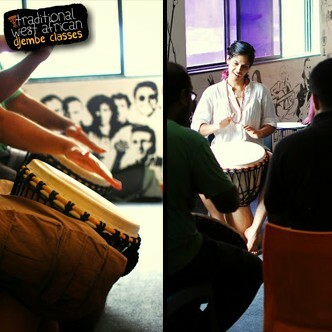 A special workshop, which focuses on using rhythm as a therapeutic tool to connect to your inner self and those around you. The first step in the Facilitator Training Program, this is for everyone who would like to rediscover, express or learn something about oneself. 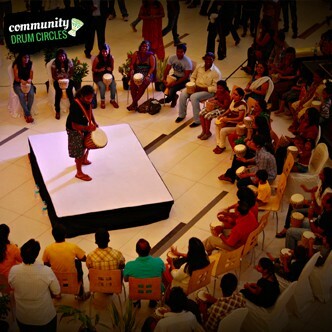 Come learn a new hobby and join us for specially-designed, energy-packed djembe sessions for adults. 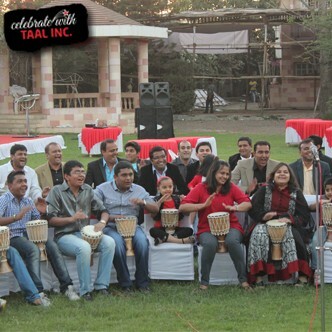 Discover the joy of drumming. 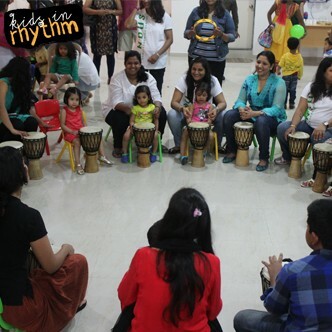 A rejuvenating and fun-filled session to learn djembe replete with the associated cultural information and authentic technique of each rhythm. 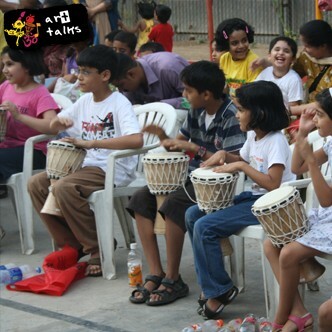 Taal Inc’s Kids In Rhythm sessions, designed by Varun Venkit, are meant to build awareness of the importance of rhythm and arts based interventions in a child’s life keeping in mind the developmental needs and learning capacity of children between ages 3 and 8. 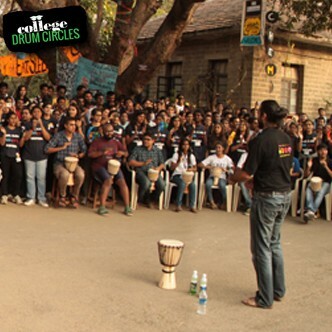 An event where we invite YOU to come and drum with us, to come and create magic with us! 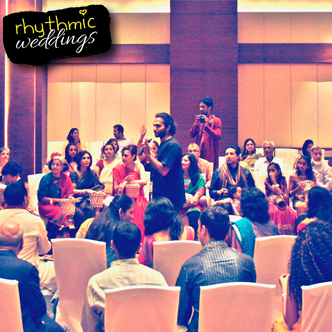 Note – NO prior musical knowledge needed. 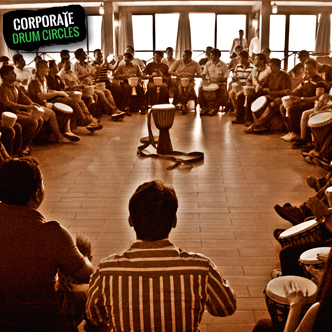 This is a great way to meet new people and a great opportunity to reconnect with your inner rhythm! So what are you waiting for? Come. Drum. Be. One.